This is not an advertising campaign. 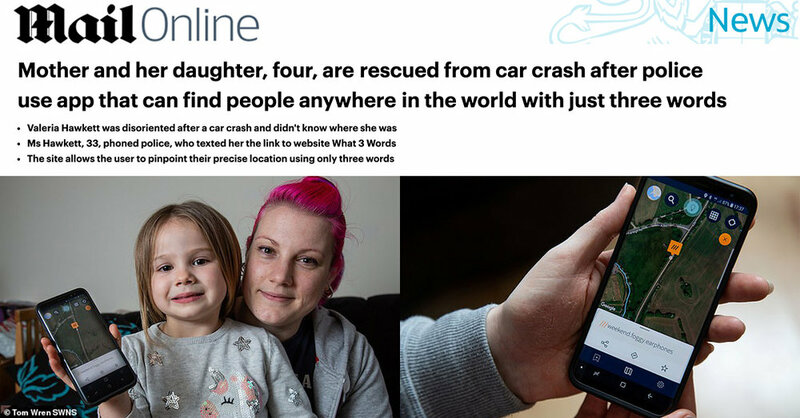 what3words has been working with emergency services across the UK to integrate 3 word addresses into their control rooms in order to help them save lives, time and money. 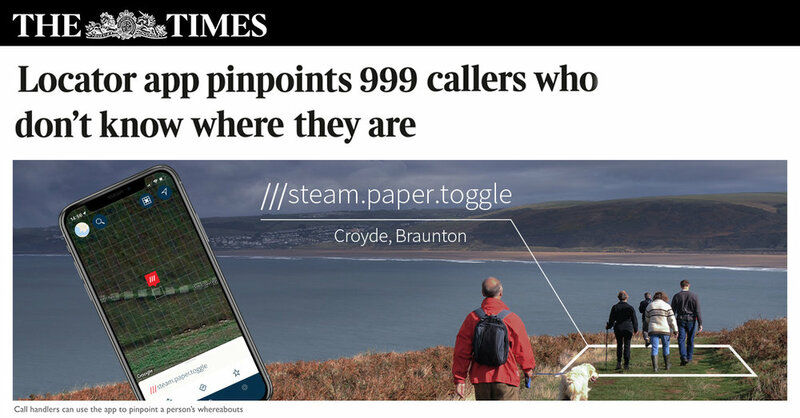 Every control room is different and the police have high standards to meet and what3words are proud to have contributed to helping these services. It’s humbling to see the positive impact that 3 word addresses can have in life threatening situations.